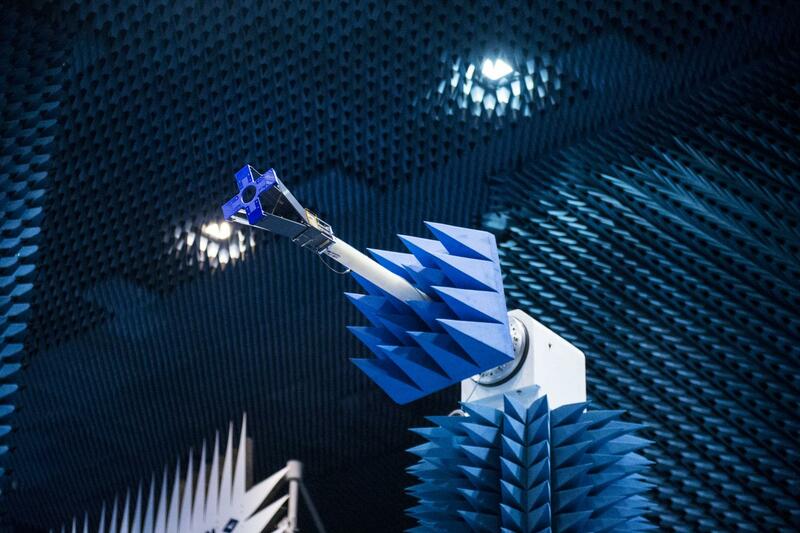 is a technology demonstration satellite of ESA. It is designed to map land cover and vegetation growth across the entire globe every two days, and it performs its mission with new equipment and instruments that were not flight-proven beforehand. 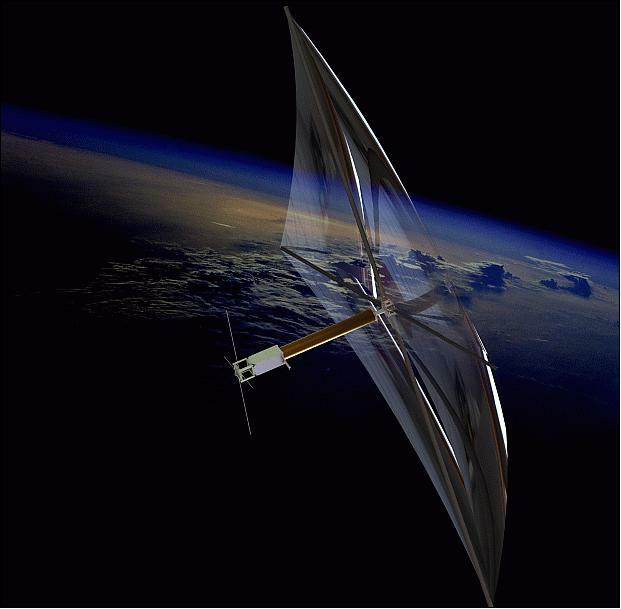 The DEOrbitSail is a low-cost project addressing the issue of decommissioning satellites at the end of their operational lifetime. The technology being tested is based on a very thin 25 sqm solar sail fitting in a 3U cubesat platform once folded. The technology demonstrated here should allow the de-orbiting of 500kg LEO satellites within 25 years after deployment of the sail. If such systems were adapted on every new satellite, it could potentially reduce the amount of space debris by up to 70% in the future. The project is lead by the University of Surrey, working with 9 other organisations from all over Europe, but also from the US and South Africa. The QARMAN cubesat is lead by the Von Karman Institute for fluid dynamics, and is part of the QB50 project, also lead by VKI. The purpose of this cubesat is to survive the re-entry and get as much data as possible from its external sensors during this re-entry. 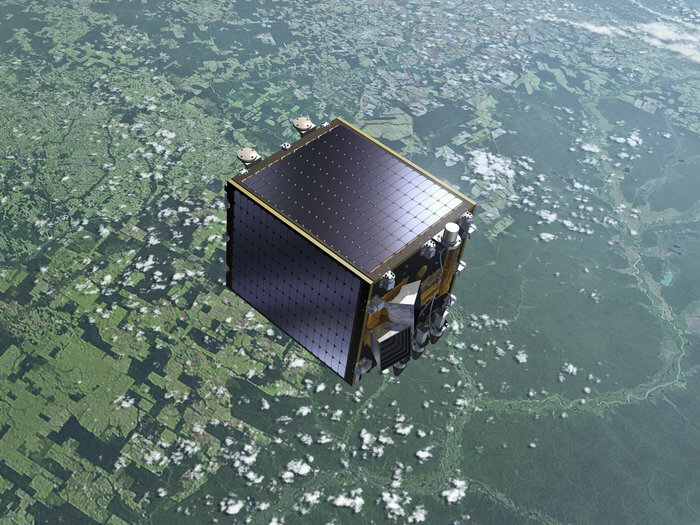 Scheduled for a launch in mid-2016, the Qarman cubesat will measure the ablation and the radiation occurring during the atmospheric re-entry, and should send all its scientific data during the atmospheric phase, as it is not supposed to survive the landing. 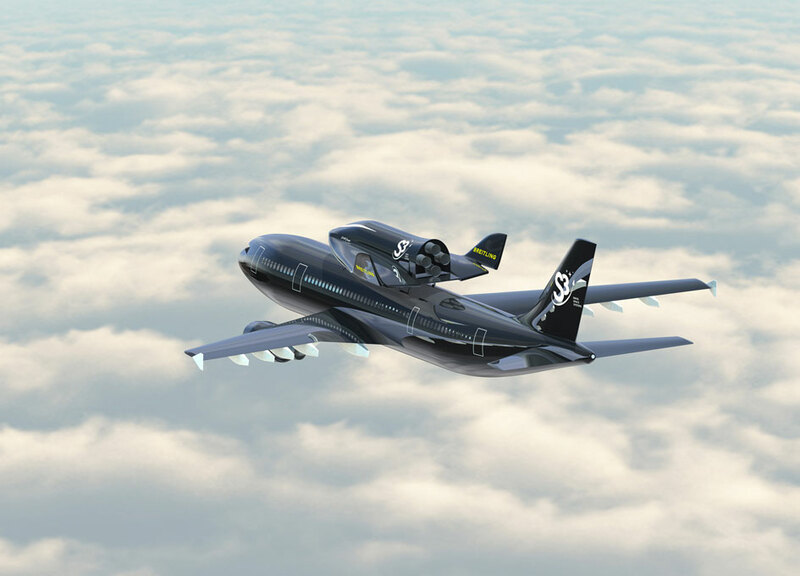 for Sub-Orbital Aircraft Reusable, will be an aircraft designed to bring some payload and/or people to space, for suborbital flights. The vehicle is still under development, and the first launch is expected in 2017. SOAR should be able to provide affordable IOD/IOV launch opportunities. 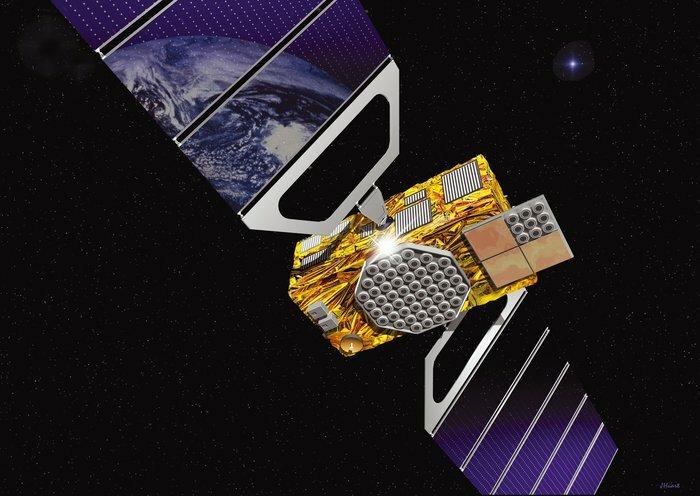 The first 4 Galileo satellites that were sent to MEO by the European Space Agency were technology demonstration satellites. Their purpose was to prove that the technology chosen for the Galileo programme was able to function properly in space. After the successful testing of these 4 satellites, new satellites are being launched in order to complete the 30 satellites fleet that is required to operate the system.